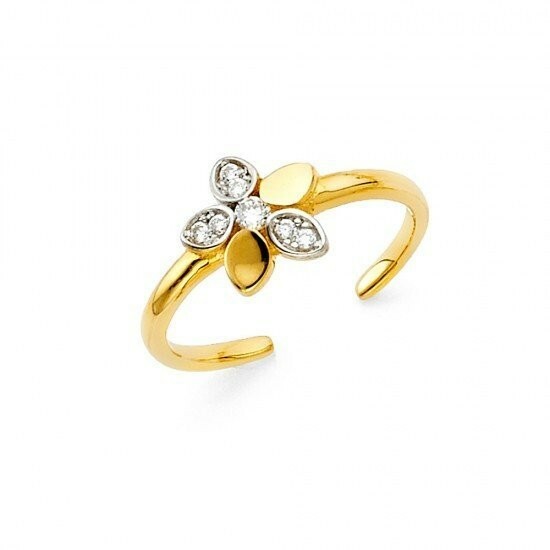 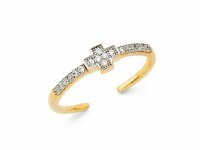 Very pretty 14K Two Tone Gold fancy flower toe ring which features brilliant Cubic Zirconia accents in a flower design. 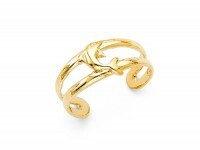 Complete your look with this beautiful toe ring. 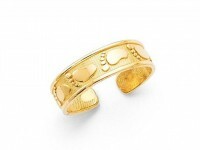 Toe ring is perfect for everyday wear and is made with 100% real natural 14K Gold.